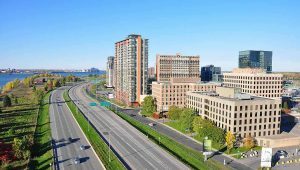 MENAGE TOTAL MONTREAL, LAVAL? 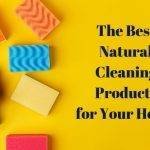 TIME FOR YOU! 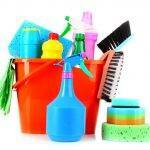 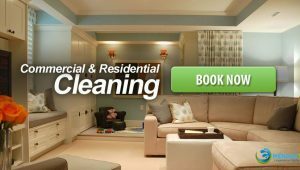 Looking for domestic cleaning in Montreal, Laval? 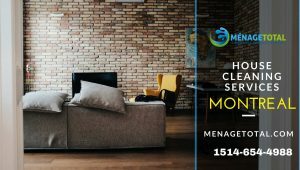 Menage Total House Cleaning Montreal has been building a reputation in Montreal, Laval for house cleaning due to our professionalism and reliability which has made us renowned throughout the Quebec. 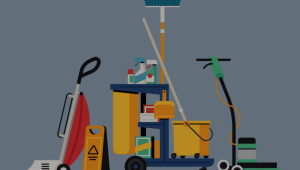 We have provided cleaning services to over 1 million households and have built a strong and reliable home cleaner database.